The Get Help app in Windows 10 provides fast, free support for Microsoft products. Contact support in the browser instead. Tell us about the problem you're having and which product you're using. Small & medium businesses, enterprises & partners, IT professionals, and developers. 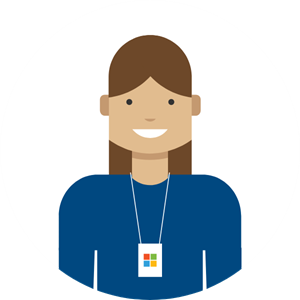 Get help with choosing a Microsoft product, or ask about a previous purchase from the online or physical store. Support for people with disabilities.